Advanced Radiology has 30 imaging centers that provide services in Anne Arundel, Baltimore, Carroll, Harford and Howard counties. All of our physicians are board-certified and skilled in various radiologic specialties. We offer the following imaging services: CT, CTA, Calcium Scoring, DEXA/Bone Density, Fluoroscopy, MRA, MRI (3T Wide-Open), Mammography (3D), Ultrasound, and X-ray. 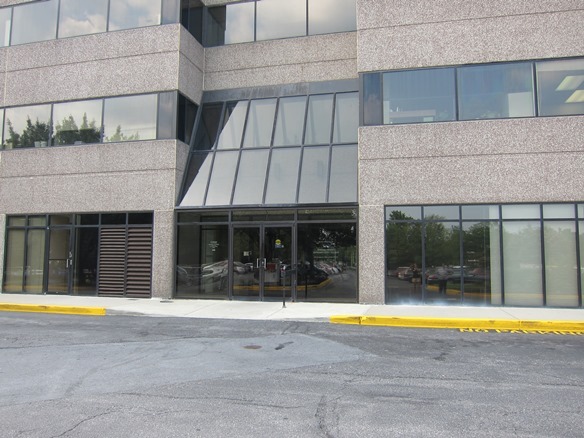 Our imaging center is located on Defense Highway, which is less than a mile from Annapolis Towne Center and Westfield Annapolis. We are also in close proximity to Gateway Village, Best Buy and Home Depot. You can access our imaging center from route 50. This location serves the Annapolis, Kent Islands, Arnold, and Davidsonville areas.